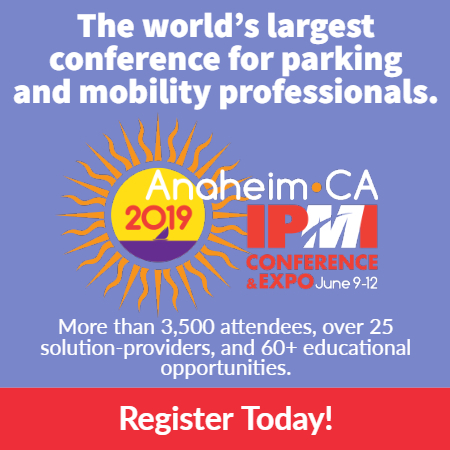 (Orlando, Fla.) – June 1, 2018 — The International Parking Institute (IPI) announced that Armin José Cruz, vice president of the Parking Business Unit at DFW International Airport in Dallas/Fort Worth, Texas, has been named its 2018 James M. Hunnicutt, CAPP, Parking Professional of the Year. The award, part of IPI’s 12th annual Professional Recognition Program, was announced at the association’s 2018 Conference & Expo, June 3-6 in Orlando, Fla. It honors management-level professionals who direct an entire parking/transportation operation or manage multiple units within a department. Cruz, a six-year U.S. Army veteran, holds the distinction of being the first Cuban-American to graduate from West Point U.S. Military Academy. 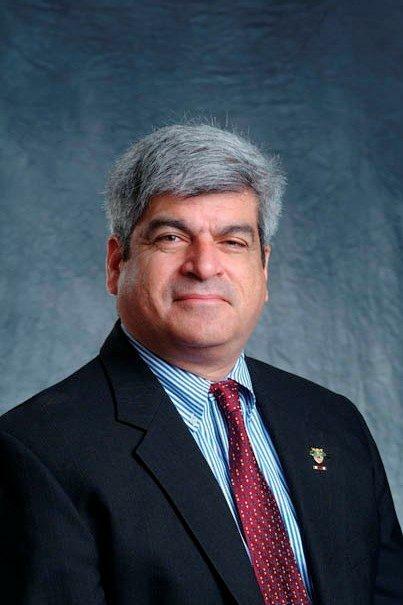 He has served on multiple committees and boards for transportation organizations and nonprofits and is a three-time recipient of the Greater Dallas Hispanic Chamber of Commerce Chairman’s Award. In his position at DFW International Airport, Cruz was responsible for completing a new, 7,500-space garage with a state-of-the-art guidance system, earning him a Best New Technology Award from the Texas Parking and Transportation Association. His operation moved a record more than 100,000 passengers via hardstand operations in 2015, far surpassing 2014’s 29,000 passengers. Besides being a parking and transportation leader, Cruz is a leader in his community, serving as chair of the Regional Planning Committee, Gulf Region Small Business Transportation Business Center, the 2008 Transportation Research Board Annual National Meeting discussion panel, and the Dallas-Fort Worth United Way Campaign. He also has served on the boards of the Greater Dallas Hispanic Chamber of Commerce, the Fort Worth Hispanic Chamber of Commerce, as well as on the Airport Minority Advisory Council, and the DFW International Airport Chaplaincy.